Biologists can be heroes too! Despite all the good that natural resource biologists strive to do in monitoring the spread of Asian carp in Illinois waterways, their very presence could have unintended, perhaps even harmful consequences. All waters are filled with environmental DNA, (eDNA) bits of cells and genetic material left behind like fingerprints at the scene of a crime. Biologists are concerned that while monitoring the movement of Asian carp they may be inadvertently spreading eDNA and clouding their monitoring efforts as well as introducing invasive species into other waterways. “eDNA is not an invasive species, but we recognize it can be spread by boats or by our gear in the water. In our work we definitely see it can happen very quickly,” said Kevin Irons of Illinois Department of Natural Resources and coordinator of the monitoring and response plan. It’s been noted that some of the most invaded waters are where not only lots of people go, but also where lots of biologists do their work. Irons looked to Pat Charlebois, IISG AIS outreach coordinator, to help with the guidelines aimed at biologists. IDNR is promoting prevention and trying to be proactive by encouraging the same recommendations aimed at the average angler, remove, drain and dry, but with more detailed decontamination guidelines. “In Illinois we have our Be A Hero—Transport Zero™ campaign, so as biologists we need to be a hero and not transport things around,” Irons said. 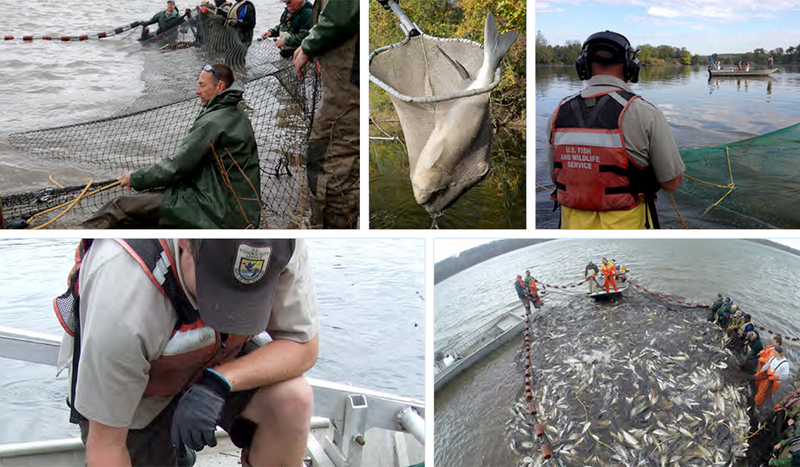 Find out more in about the guidelines in the 2016 Monitoring and Response Plan for Asian Carp in the Upper Illinois River and Chicago Area Waterway System.  Illinois-Indiana Sea Grant is a part of University of Illinois Extension.